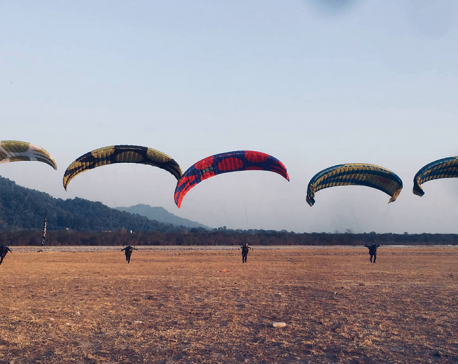 POKHARA, July 8: The tourist city of Pokhara has lost most of the Indian tourists bound for Kailash Mansarovar in Tibet along with the closure of Tatopani border point following the 2015 earthquakes. Most of the Indian pilgrims who traveled to Kailash Mansarovar via Araniko Highway used to visit Pokhara along the way. Since the Tatopani border point along the highway was closed after the earthquake, tourists are taking alternate routes. This has resulted in the decline of the number of tourists bound for Kailash Mansarovar via this route. 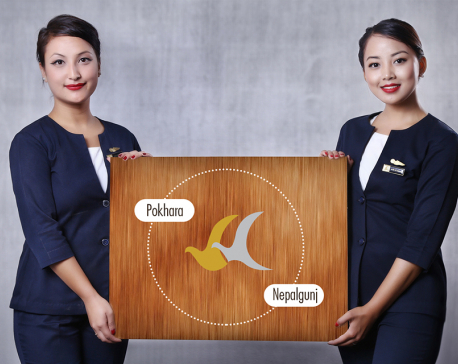 Tourism entrepreneurs in Pokhara are worried after losing most of the Indian tourists. 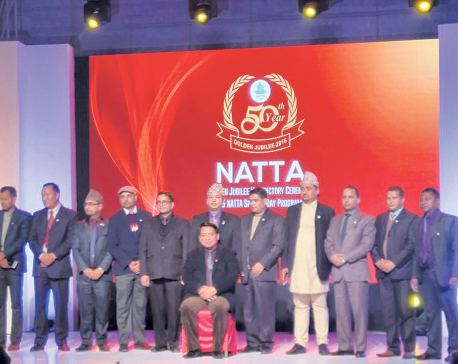 "After the blockage of the Tatopani check post, we have lost most of the Indian touris”s," said Bharat Raj Parajuli, former president of Paschimanchal Hotel Association Pokhar“. "We have also lost 80 percent of Chinese touris”s." Indian tourists taking this route used to visit Pokhara first and then came to Kathmandu to take the highway to reach Tibet. Mansarovar pilgrims used to stay at least for two days in Pokhara, according to Parajuli. Around 15,000 Indian pilgrims used to travel to Mansarovar via Araniko Highway and Tatopani check post during high season -- from May to Septem“er. "Before the earthquakes, Pokhara used to be full of Indian pilgrims bound for Mansarovar during this s”ason," Om Prakash Pandey, owner of Landmark Hotel “aid, "But after the Araniko Highway was blocked by the earthquake, tourists have been looking for an alternative way. And we are losing our g”ests“"
"Mansarovar guests used to spend lib”rally," he“said, "But after the earthquakes we are losing bu”iness." After the earthquakes, Indian pilgrims are taking the route of Simikot of Humla in western Nepal. They travel from Lucknow to Nepalgunj, from where they fly to Simikot and then walk for three days to reach Hilsa, China. There is also a motorway from Simikot to Hilsa these days. They even used to take the route of Darchula in the past. Pilgrims mostly come from the Indian cities of Hyderabad, Bangalore, Chennai, and Mumbai. Mansarovar is a sacred pilgrimage site for both the followers of Hinduism and Buddhism.